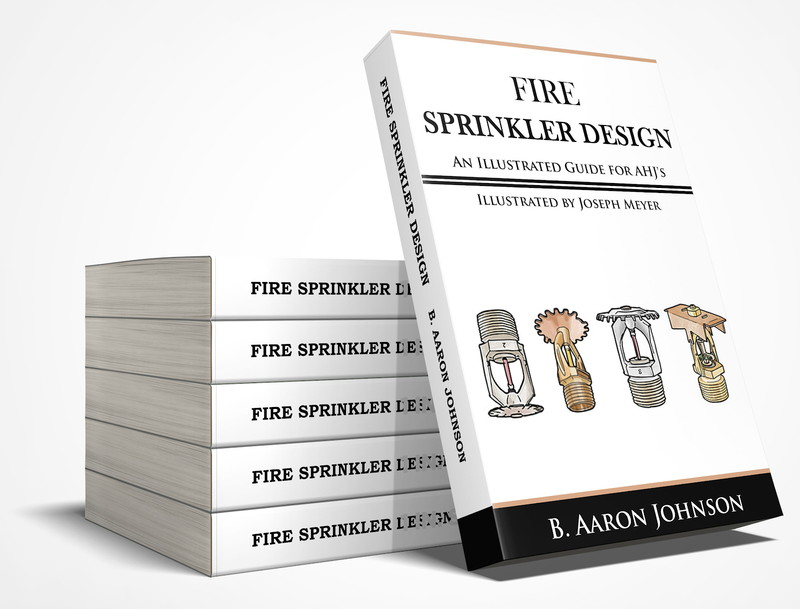 Important to fire sprinkler effectiveness is sprinkler discharge pattern development. A fire sprinkler system should be designed in a manner that provides full water coverage from the fire sprinkler system. 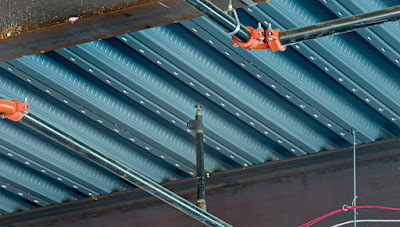 Inherent building construction or design elements can pose potential obstructions to the full coverage or discharge pattern of the sprinkler system. However, these buildings and elements must still be protected. NFPA 13, Standard for the Installation of Sprinkler Systems, provides sprinkler coverage guidance for these obstructed areas. To determine the proper application it must first be determined if the construction is obstructed or unobstructed. Then it must be determined if the obstruction is continuous or noncontinuous. Is this obstructed or unobstructed construction? Is the obstruction continuous or noncontinuous? If the obstruction affects the sprinkler discharge pattern of two or more adjacent sprinklers then the obstruction is considered to be continuous. However, if only one sprinkler discharge pattern is affected then the obstruction is noncontinuous. Different sprinkler head types and orientations have different requirements for designing to protect obstructed areas. These are addressed in the following sections of NFPA 13. A great reference tool for quickly determining the design criteria and requirements for obstructed areas is this ceiling obstructions reference tool/calculator provided by Meyer Fire. High-rise building fires can be the most challenging and dangerous operation for a firefighter. An important element for success in high-rise fire incidents is "the standpipe kit". These kits include all the essential tools a crew may need to conduct standpipe operations. 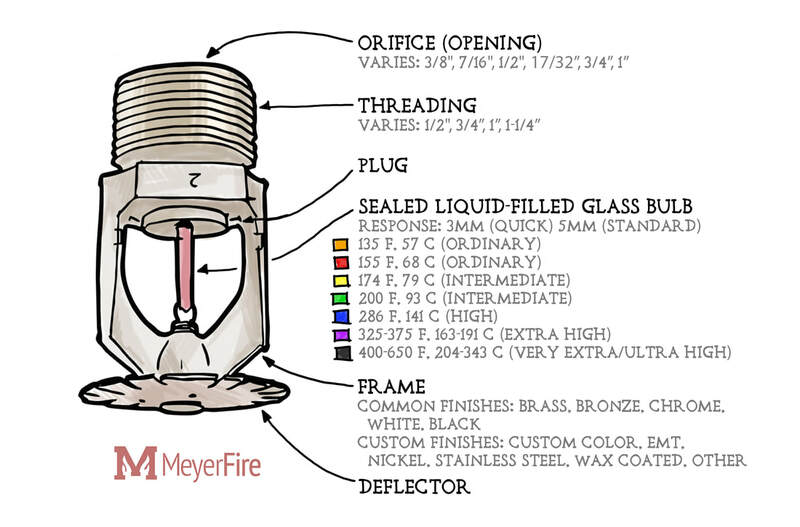 In the article titled, "The Standpipe Kit", published in WNYF (2nd/2015), describes the components that make up a functional kit. This article serves as a useful guide for creating or updating your department's own kit. This list presents basic items that should be included in every kit. Pre-fire planning for your response area must be conducted. Based on the pre-fire plans other adapters, thread types, sizes, or items may be needed and should be added to the kit. The second trait in Paul Bryant’s, 7 Traits of Highly Effective Fire Engineers, is “being objective”. Successful fire protection professionals make decisions based on facts, even if these facts contradict personal experiences or beliefs. 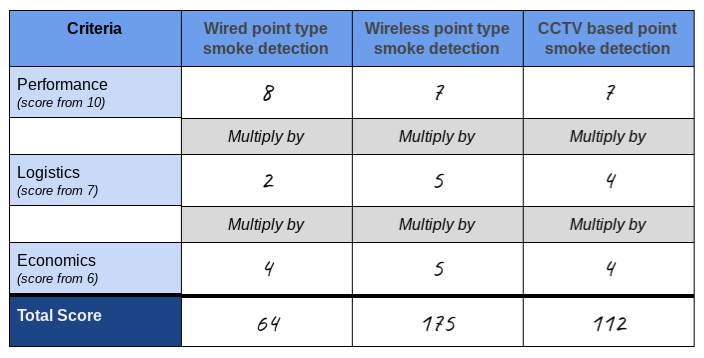 To reduce the level of subjectivity in the selection of fire protection solutions, Bryant provides a table he refers to as the “quantified assessment of options”. This table bases fire protection system selection on three factors: performance, logistics, and economics. Performance describes how a system will perform within a specific environment. Logistics refers to the practical application of system installation and maintenance. The economic factor addresses the life cost of the system. Each system or technology option will be scored on these three factors. Each of these scores will be multiplied and a total score provided. The total score should provide a clear path for the best choice of system or technology to be used. This table and the “quantitative assessment of options” process will help to avoid pre-judgement and base systems and technologies on their pure merits. Reading Meyer Fire? You Must! If you're not already reading Meyer Fire (www.meyerfire.com), you need to start immediately! 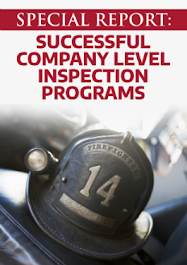 Meyer Fire is the independent resource for fire protection professionals. Meyer Fire creates resources for the Fire Protection P.E. exam. 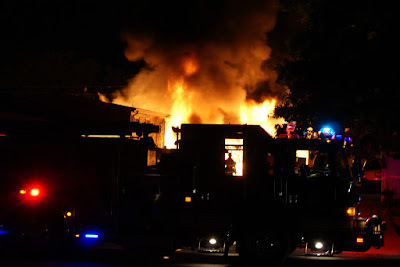 The Meyer Fire site produces a weekly blog post and a daily fire protection question. Additionally, the site offers tools and resources including calculators, articles, and a job board. An awesome "added value" feature of these posts is the hand drawn (by Joseph Meyer) fire protection system components (such as the one below)! Since, 1830 when James Braidwood penned one of the earliest guides “on the causes of fires, and the means of preventing them”, fire departments have been practicing some form of community risk reduction. 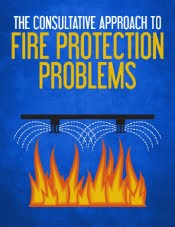 With the modern standards of NFPA 1730, NFPA 1452, and NFPA 1300, fire prevention organizations now have a reference tool and clear guidance on how to best conduct community risk reduction activities prevent fire, preserve life, and protect their communities. Presented below, as a sort-of end cap to this series of posts, are some general tips and items to be considered before leaving the firehouse and engaging in CRR activities. Work only in teams, of at least two people. Remember the primary goal of the CRR “mission” is to eliminate hazards to life and property. Be able to clearly articulate this to your community. January 1, 2018 marked the effective date of the 6th edition of the Florida Fire Prevention Code. The Florida Fire Prevention Code is composed of the 2015 editions of NFPA 1, Fire Code and NFPA 101, Life Safety Code, with Florida specific amendments. 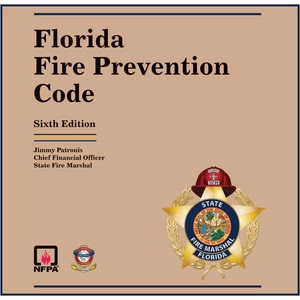 These Florida state specific amendments, local amendments, informal interpretations, past editions, and future notices can be accessed from the Florida Fire Prevention Code page, from the Division of State Fire Marshal. 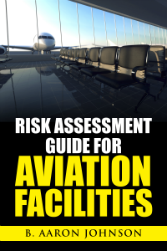 The full list of adopted codes, standards, and referenced documents and editions are listed in FAC 69A-60.005. Douglas True, Fire Prevention at Dade City, has built an amazing set of plan review spreadsheets based on this latest edition of the FFPC. These sheets include plans review checklists and calculations. This document can be downloaded here, http://bit.ly/FFPC_plansreview. 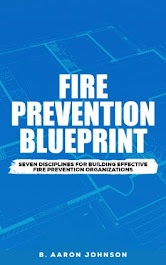 Florida Fire Prevention Code, 6th Edition can be purchased from BNi Building News. What can we do to prevent future barn fire incidents and protect these animals? NFPA 150, Standard on Fire and Life Safety in Animal Housing Facilities, classifies horse barns as a Class 1 facility, “an area of a building housing animals with no general public access”. 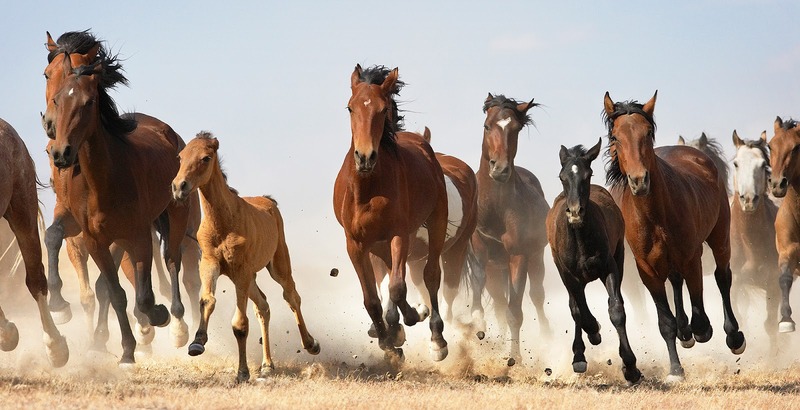 Horses are categorized as a Category B animal, which includes “all agricultural animals”, with special requirements. To fully protect the barn property and animal life, the following fire protection code requirements must be in place. Required to be installed in accordance with NFPA 780. WNYF - With New York Firefighters is the official training publication of the FDNY. 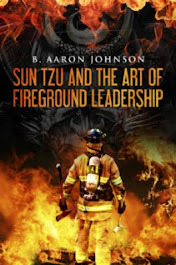 This publication should be required reading for any fire service professionals that are serious about their job, careers, and professional development. The quality, relevance, and applicability of the articles is first-rate. The magazine is zero advertising, no frills, all training content. 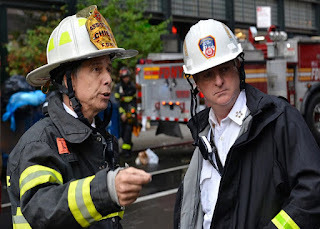 The featured fire calls, recurring columns, and FDNY section profiles, provide administrative and operational insight that can be applied to your own operation. The magazine is published in digital and print formats. Two additional publications, ProEMS and ProFIT, address the EMS component of the FDNY and the fire department’s strict commitment to physical well being. They also produce a podcast, films, and other books. At only $25 a year (4 quarterly issues), this is the most efficient cost to benefit expenditure that an individual or department can spend. To subscribe or receive more information go to, FDNYpro.org. A primary hazard with manhole fires can include active electricity, carbon monoxide, and natural gas. This article outlines the precautions to be taken, and guidance for incident stabilization and fire extinguishment. The FDNY utilizes the dry chemical agent, FireIce, at manhole fires involving electrical cables (Class C fires). The Safety Command is tasked with conducting all investigations into major apparatus accidents and serious injury or fatality to a member. Part I of this article series outlines the four responsibilities of the Safety Command team in the event of an incident. These responsibilities include: 1) preserving the scene, 2) preserving evidence, 3) conducting interviews, 4) writing the report. Part II of this series focuses on the specific aspects of an apparatus accident investigation. Many firefighters may be familiar with green construction and green roofs, but less may be familiar with the blue roof. The blue roof is a non-vegetated, sustainable system, designed to temporarily store rainfall in order to control and regulate drainage of water from a roof. This article identifies the components and construction features of these roof types and addresses response considerations and collapse concerns. The roll call is the first meeting of the morning and provides the earliest and best opportunity to gain a competitive advantage. This is the time to honor the past, exchange information, and prepare for the shift ahead. This article serves as a reminder of the importance of being intentional during the roll call time, and its critical role in the shift day.